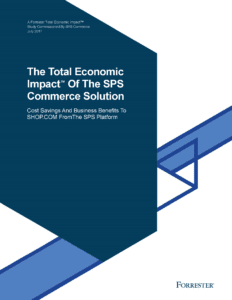 In partnership with SPS Commerce, GS1 was able to develop GS1net Validator, the world’s first intuitive data validation tools that allows global trading communities to meet their ever-increasing obligations for data accuracy within supply chains. By increasing data quality within the supply chain, the GS1net Validator helps deliver increased speed to market of goods in demand, and has reduced invoice queries between business communities. 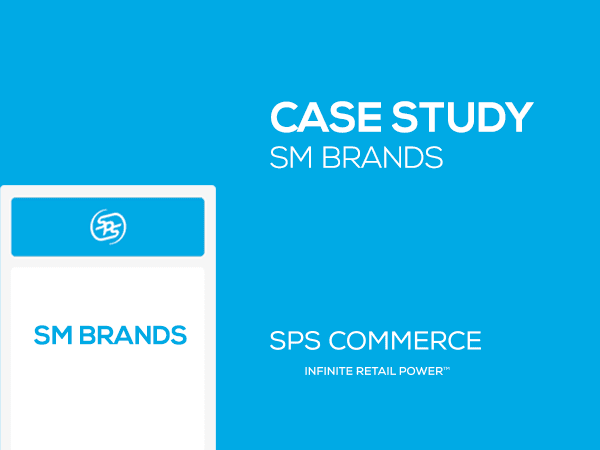 Using SPS Commerce, Medical Sales & Service successfully joined the National Product Catalogue (NPC) and is now compliant with current industry requirements. 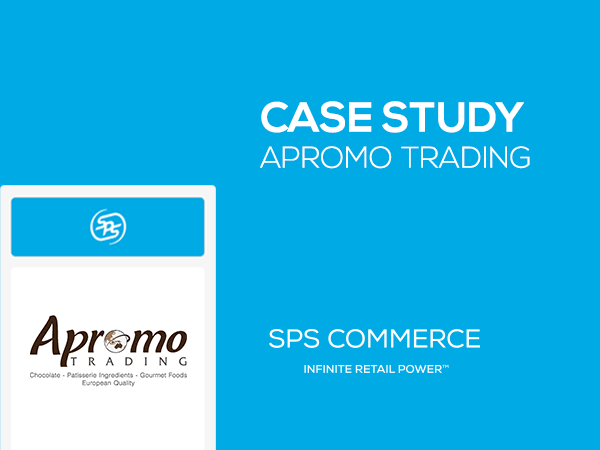 In addition they were able to use SPS to achieve accurate data upload, precise trading cycle, reduced costs and errors through the elimination of manual data processes, and increased data security through encryption and authentication. 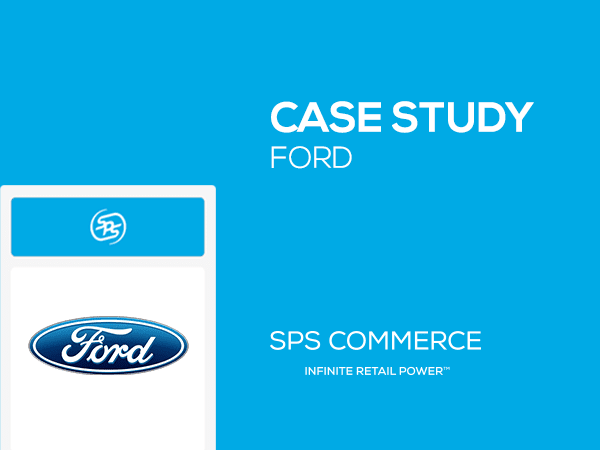 DB Schenker needed to improve its data exchange with its suppliers and retailers by offering new efficiencies. 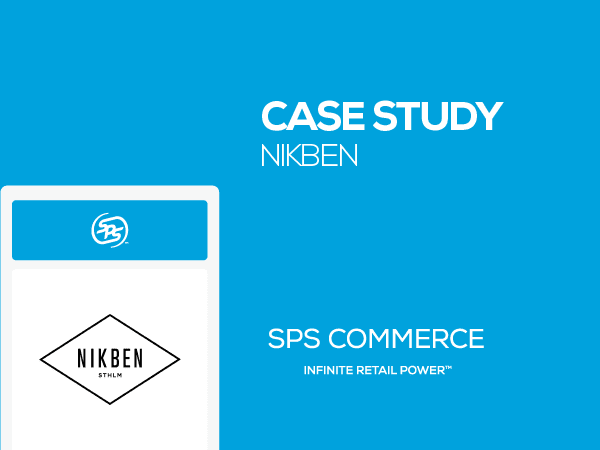 To implement this complex data integration, Schenker Australia Pty Ltd engaged SPS Commerce to integrate each of the parties. These new efficiencies helped Schenker Australia Pty Ltd manage its complex international supply chain and kept its business one step ahead of the competition.